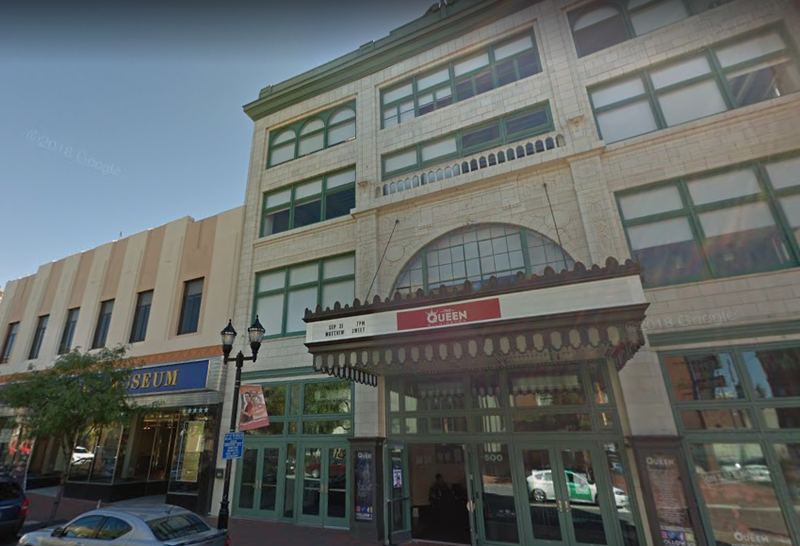 Northern Delaware is still characterized by its proximity to Philadelphia and its relative affordability, but Wilmington is growing into something more. Buccini will be among the speakers at Bisnow’s North Delaware State of the Market event at the Hilton Wilmington/Christiana on May 17. 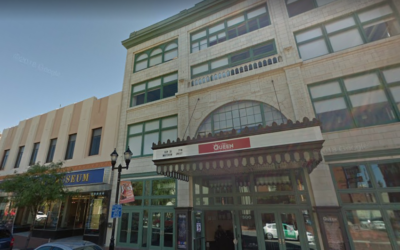 Buccini compared Wilmington’s performance to that of the western suburbs of Philadelphia, which has seen vacancy decrease and rents rise steadily due to high demand for Class-A office space without much in the way of new supply. “In New Castle County, it’s very hard to build, and that’s why you’re seeing growth in Wilmington,” Buccini said. “And the good buildings lease, and the old buildings with high vacancy just need to be converted to residential, and that’s beginning to happen.” BPG, the largest landlord in the state, recently completed three such redevelopments in Wilmington and has two ground-up multifamily projects in the works. The new construction is being filled with workers from expanding companies and commuters to Philly who seek a lower cost of living. Delaware is a value proposition for developers as well, which helps to preserve the area’s relative affordability.